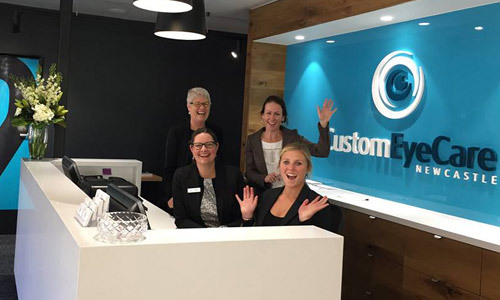 If you’ve had your eyes tested elsewhere in Newcastle or the Hunter, your eye examination with Heidi Hunter or Dom Willson at Custom EyeCare may be a little different to what you’re used to. Firstly, we don’t have a corporate head office or shareholders dictating the time we spend with you, so we allow a little more time for your eye appointment without rushing you through – this allows you to have not only a thorough, unhurried examination of your eyes but also a good discussion of the results and an opportunity for you to ask questions. We check everyone for glaucoma and macular degeneration, not just people in older age groups or ‘at risk’ categories – by doing this we have detected treatable problems in people as young as teens, twenties & thirties. Also we take a retinal photograph routinely for every patient (assuming you’re old enough to sit up at the camera), because often problems inside the eyes are only revealed with expert interpretation of your image. 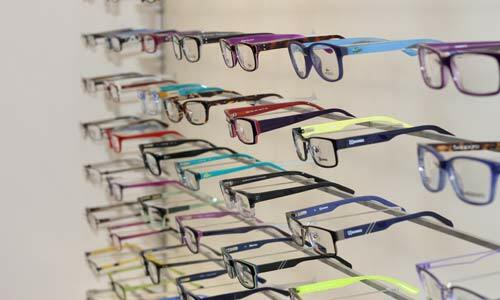 At the end of your examination, if glasses (or contact lenses) are recommended for you, we’ll give you the right advice and explain your options without trying to talk you into anything you don’t want or need. You won’t be served by salespeople with sales targets to meet or commissions to earn, only qualified optical dispensers (or registered & supervised trainees) who are trained to give you the right advice, customised for you. We certainly don’t advertise ridiculously cheap offers or deals to get you in the door, then try & upsell you and talk you into glasses you don’t want – that would be immoral. 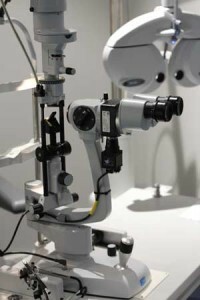 Sometimes, the recommendation resulting from an eye examination is not an optical correction such as glasses or contacts, but other eyecare advice such as prescription eye drops, a change in habits or ergonomics, further specialised testing, or simply a plan to schedule a review appointment in the future. 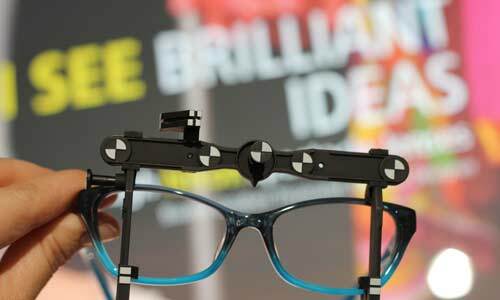 Once again, our optometrists do not work under “KPI” or “conversion rate” targets, so you can be sure you’re receiving genuinely good advice for your eyes. 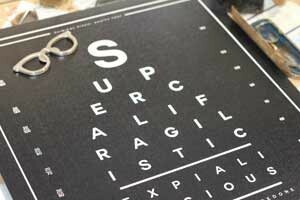 Diagnosis and treatment of eye conditions such as conjunctivitis, red eye, dry eyes, allergy eyes, and many others. 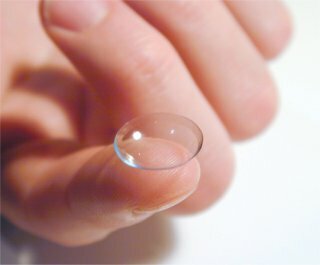 Contact lens fitting, including soft disposable, rigid (RGP), keratoconus, mini-sclerals, and orthokeratology lenses.